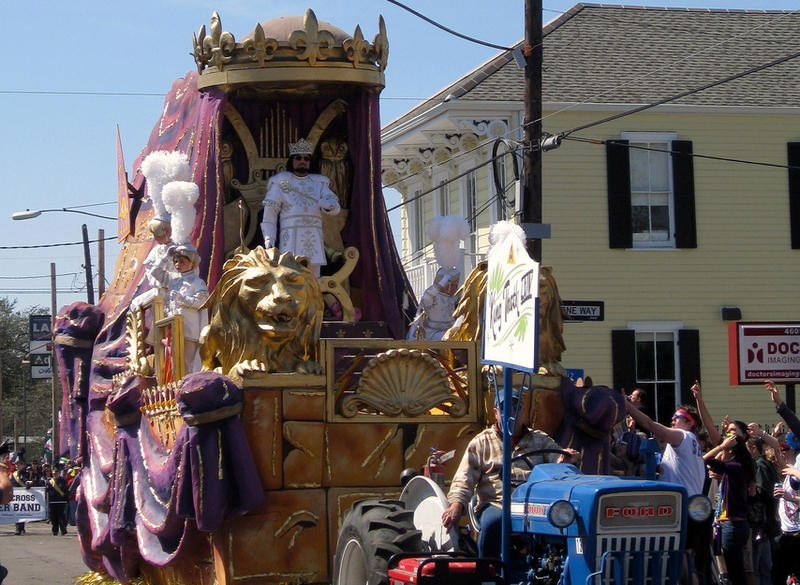 Make St. Joe’s your base camp for all your favorite Uptown parades. View the Facebook event for details. Just a few block off Jefferson Avenue, St. Joe’s Bar is the perfect place to meet before and after some of your favorite Uptown Mardi Gras parades. Thoth Sunday at St. Joe's!